I recently received a request by email for some high-resolution images of the Corinthia. I have taken about 5,000 photos of the Corinthia over the last several years and will be uploading some of my digital image collection to the photo gallery section of this website. 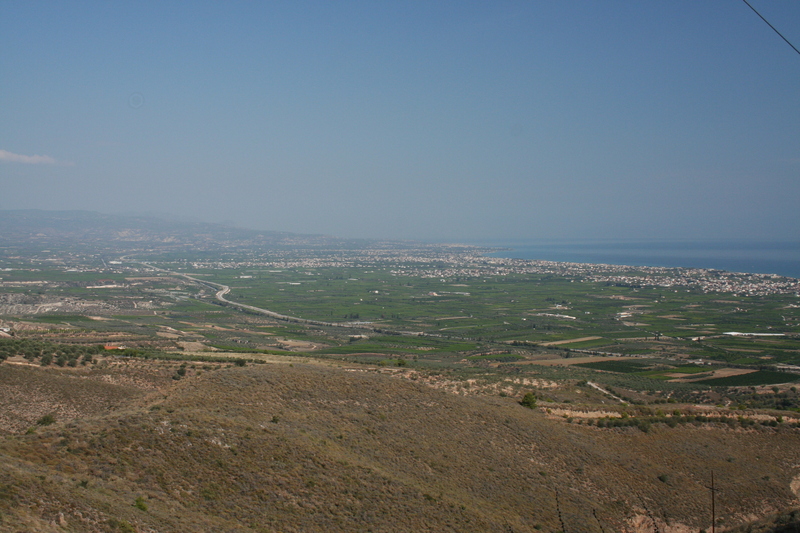 I’ll start with some of the views of the Corinthia from the peak of Acrocorinth and the road up. Feel free to use them for personal and educational purposes, but contact me about permission for publication or commercial use.